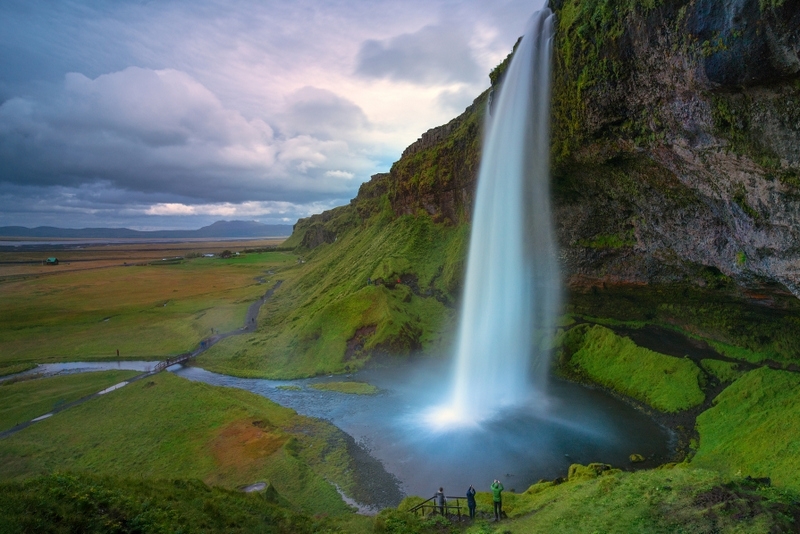 Best of South Iceland – The Great Canadian Travel Co.
**Sale Extended, book by 03 June, 2019 and save 15%! 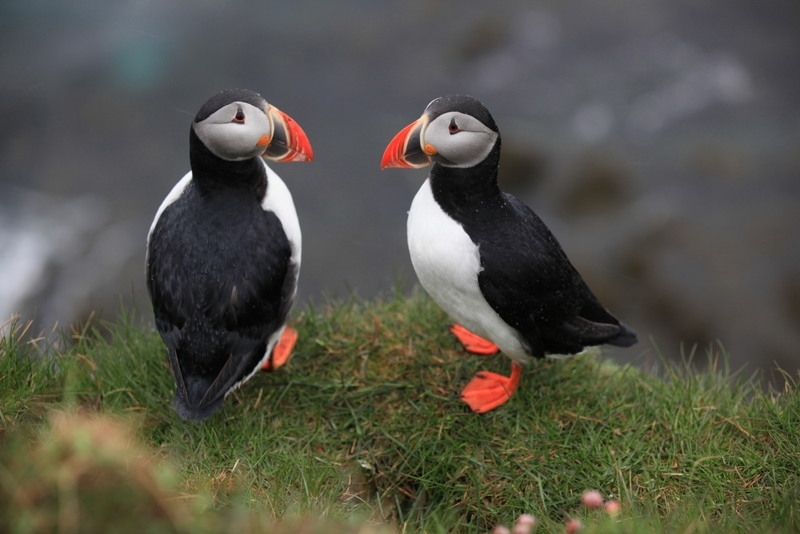 ** Join a wonderful view of the southern part of the island as we look at the highlights from Reykjavik to the stunning glaciers and lagoons that are scattered along the south coast. Prices shown below do not reflect discounts for sales and promotions. The reduced prices will be quoted at the time of your inquiry. Prices are shown in US dollars, per person based on two people sharing a twin room, three people sharing a triple and one person in a single. Prices are subject to change based on currency fluctuation, unforeseen increases in government taxes and additional park fees. The Flybus shuttle brings you from Keflavík International Airport to Reykjavík where you spend the first night in Iceland. 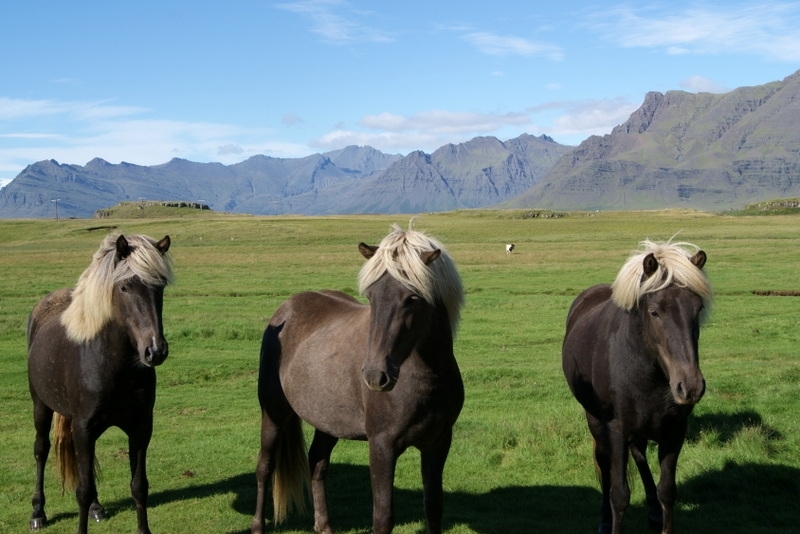 We provide ideas how to explore Iceland’s capital on your own. Total mileage in 6 days is about 1,510 km (942 miles), which is an average of 252 km (157 miles) per day. You spend about 3.5 hours per day on the bus, depending on road conditions, traffic, and daily distances. On some days, especially in the interior highlands, the driving might be longer than on some other days. The hotels and cabins used on this tour are simple but clean, and all rooms offer private facilities. On September departures, there is a chance to see the Northern Lights. In case Landmannalaugar is not accessible during May and June departures, we travel only to Þjórsárdalur valley on that day. This tour includes some walking on uneven terrain and natural trails. 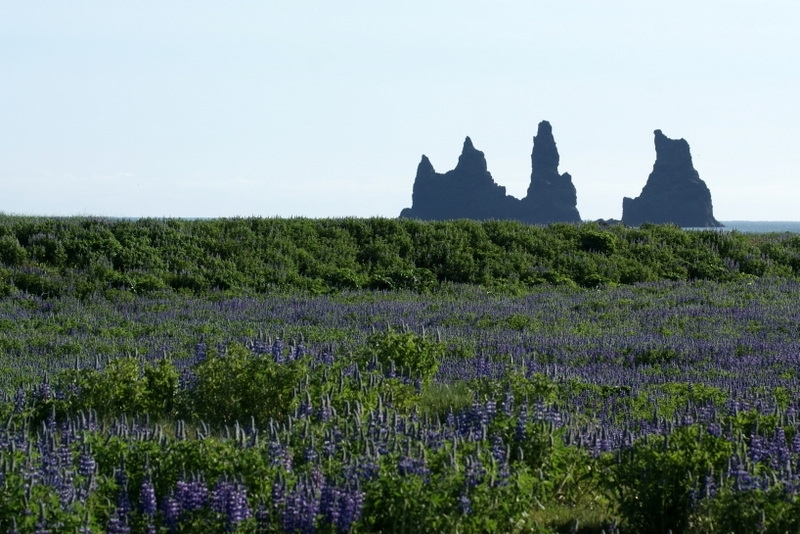 At 09:30 meet your tour guide and fellow group members and travel to the Reykjanes Peninsula with its hot springs, mountains, bird cliffs, lunar landscapes and fishing villages. We warm up in the geothermal mineral rich waters of the famous Blue Lagoon. In the afternoon we explore Krýsuvík, an area with solfataras, fumaroles, mud pots and hot springs. The soil is coloured bright yellow, red and green. We continue through lava fields and coastal landscape to Strandarkirkja, a Lutheran parish church on the southern coast of Iceland. This small, beautiful wooden church, has been a beacon for those travelling at sea and is often referred to as the “miracle church” with the locals’ longstanding belief that it has profound, divine powers. Next stop is the charming fishing village of Eyrarbakki with a large number of preserved houses from the period 1890-1920, and therefore a visit is like a journey 100 years back in time. We visit the local Maritime and Folk Museum. In the evening we reach Hella, a small village in South Iceland, where we stay for three nights in simple cottages. You might take a walk south alongside the riverbank to experience complete solitude and tranquillity. Today we drive the rough unpaved road to Landmannalaugar, an oasis in the barren highlands, surrounded by colourful rhyolite mountains. 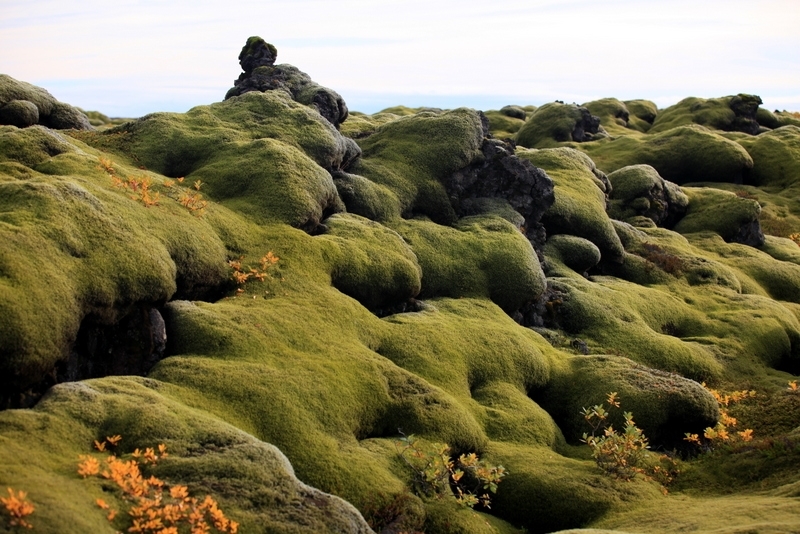 Group members have the options to explore the area on their own or join the guide for a short hike through a rough lava field and up the slopes with an incredible spectrum of colours. The highlight is a 90-minute round trip hike up toward Brenninsteinsalda, the rainbow mountain of Iceland, which is one of the most spectacular volcanic mountains in Landmannalaugar. The name in English translates to “sulphur wave”. It comes from the yellow sulphur spots which have coloured its sides. But there are other colours too: green from copper, black and blue from lava and ashes, red from iron in the earth and white from silica. It could very well be the most colourful mountain of Iceland, and so its picture is often found in books and calendars. The mountain is still “hot” where you can see sizzling sulphur springs and vapour at its sides. For this hike, good boots and walking poles are helpful. In Landmannalaugar there is also a natural geothermal stream where you can enjoy a refreshing bath. Have swimwear and towel ready. On the way back to our accommodation, we stop at the beautiful waterfall Hjálparfoss in Þjórsárdalur valley surrounded by unusual basalt rock formations. Nearby we explore the Viking farm ruins at Stöng, which was completely buried in pumice during one of Mt. Hekla’s bigger eruptions in 1104. A leisurely hike brings us to Gjáin, a green oasis in an otherwise rocky, barren moonlike landscape. Þjórsárdalur is off-the-beaten-path and is dominated by Mt. Hekla and other volcanoes in the vicinity. 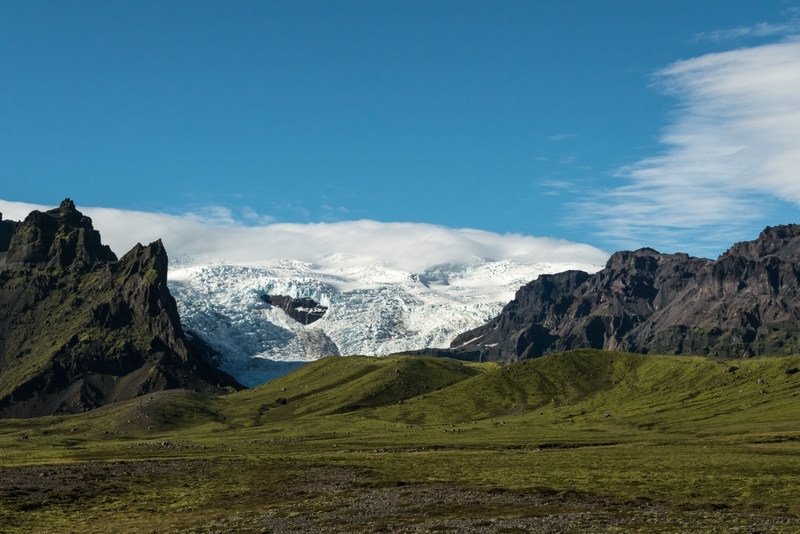 Hekla is one of Iceland’s most active volcanoes; over 20 eruptions have occurred since settlement in 874. During the Middle Ages, Europeans called the volcano the “Gateway to Hell”. Please note that in case Landmannalaugar is not accessible during May and June departures, we travel only to Þjórsárdalur valley on that day. Today, we visit three of Iceland’s most famous spots: Þingvellir National Park, Geyser hot springs, and Gullfoss waterfall. 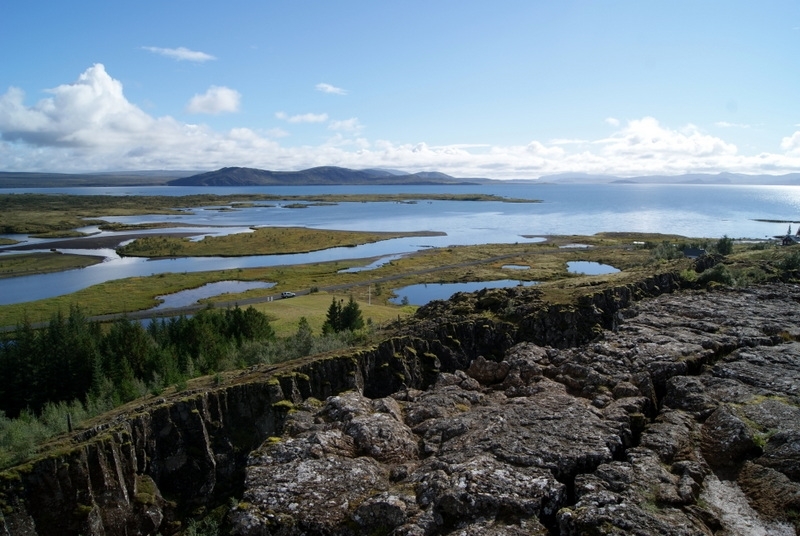 We start the day at the ancient Viking Parliament area of Þingvellir National Park, a UNESCO world heritage site. 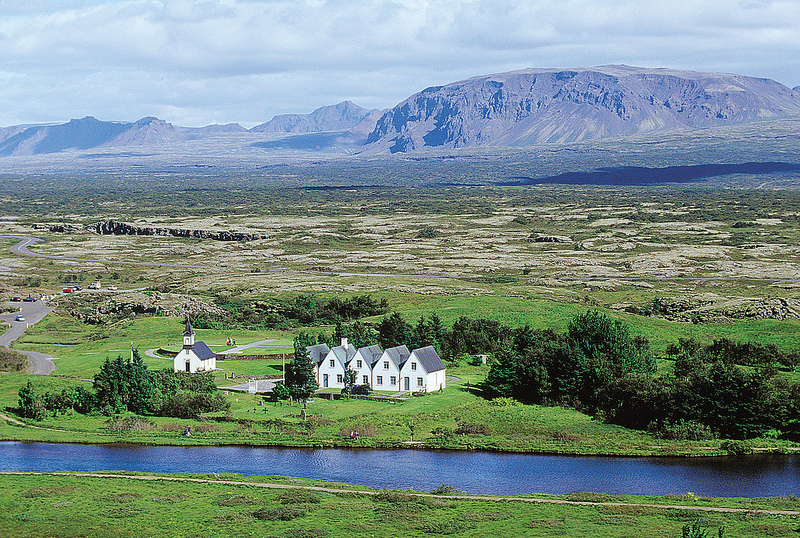 The Þingvellir plain is situated on a tectonic-plate boundary where North America and Europe are slowly tearing away from each other. As a result, the plain is scarred by dramatic fissures, ponds, and rivers, including the great rift Almannagjá. 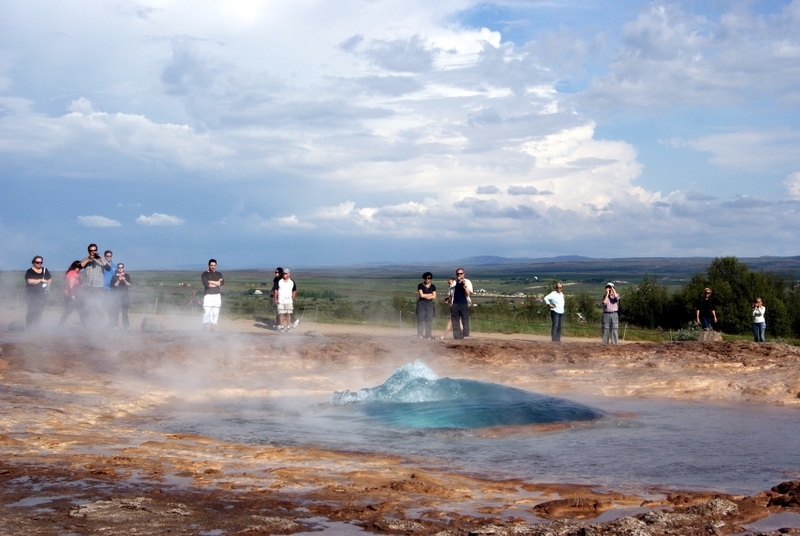 Next stop is at the Geysir geothermal fields with a variety of hot springs and bubbling pools where you see the steam pumping from the ground as if beneath it there were lots of little smoking devils. 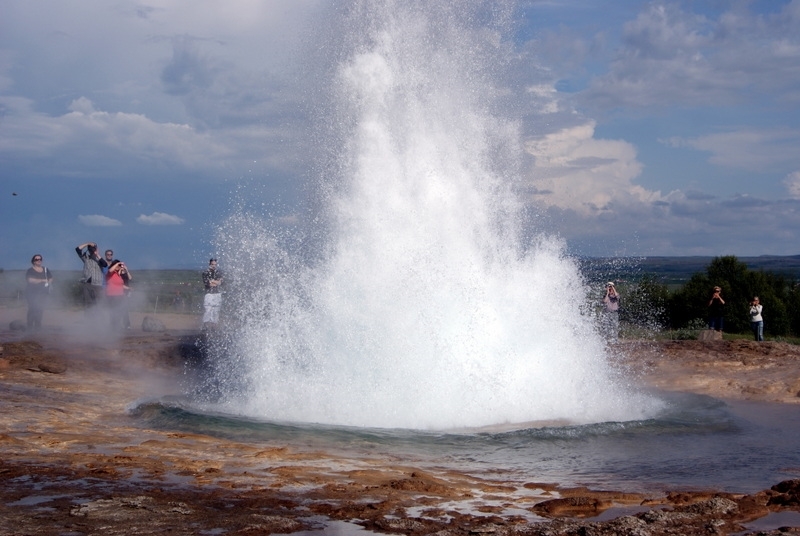 The original geyser is now dormant and has been replaced by Strokkur, “the Churn”, which erupts at 5-10 minute intervals. Gullfoss, “the golden falls”, is a double waterfall that tumbles 34 meters into the Hvítá river originating from the glacier Langjökull. 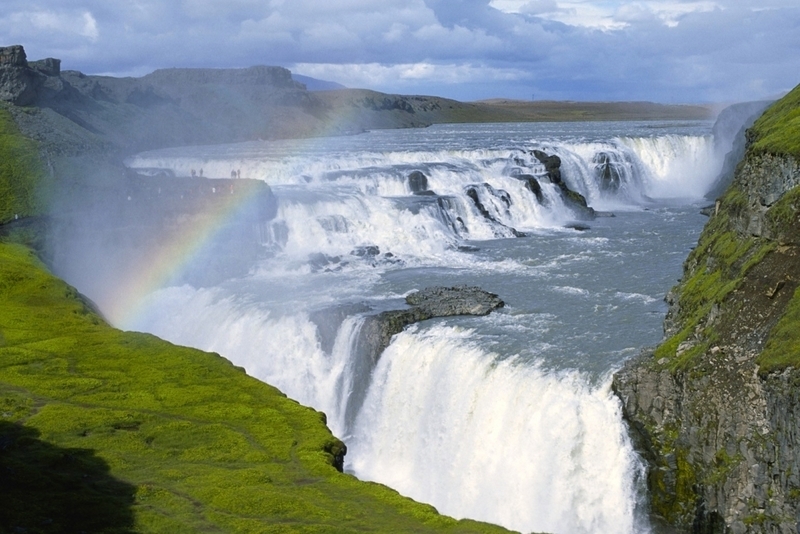 After the three “must-see” sights on the Golden Circle, we add a little extra. There is a small waterfall called Faxi, “the Main”. Nearby, we show you a traditional sheep pen, where Icelandic farmers sort the sheep in September after the sheep had been rounded up in the mountains. We continue to Skálholt, which is one of Iceland’s most historic and holy places. 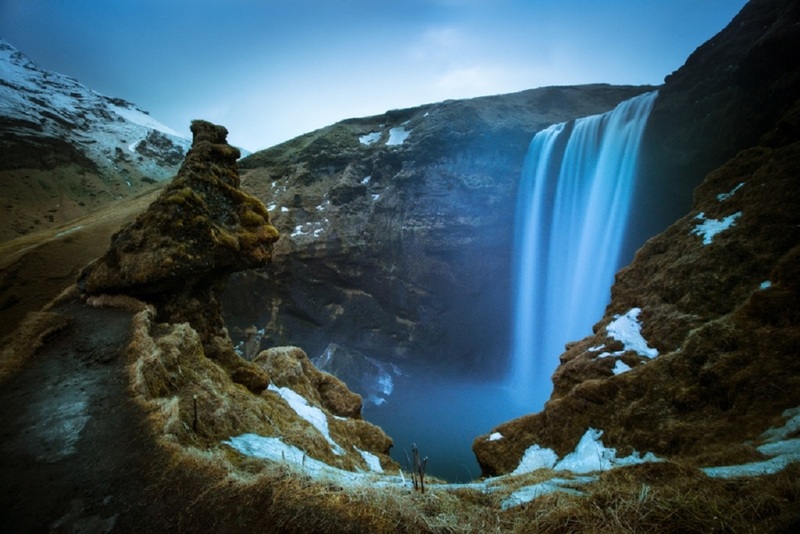 It was the centre of ecclesiastic power in Iceland for more than 700 years. The first bishopric was founded here in 1056, with the first bishop, Ísleifur, taking the seat. 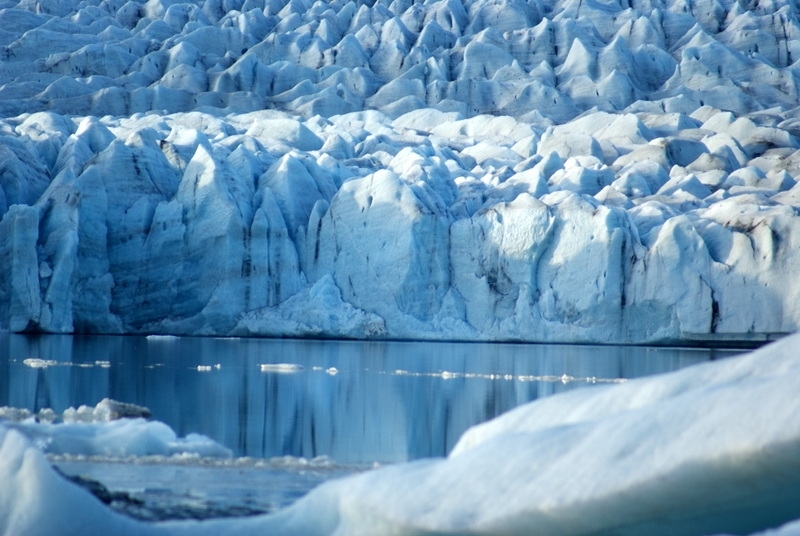 From then on, it became the centre of learning, culture and worldly power in Iceland. The church in Skálholt has the most beautiful altarpiece made with mosaic and colourfully stained windows, both designed by a famous Icelandic female artist. You might like to visit the local geothermal swimming pool with hot tubs to top off your sightseeing day the Icelandic way. 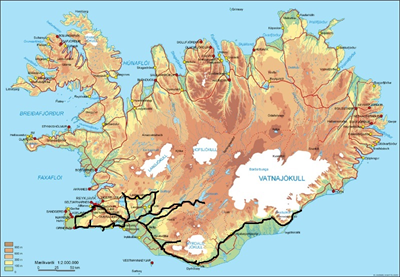 Private transfers from Keflavik Airport to downtown Reykjavik and return are also offered as an option. 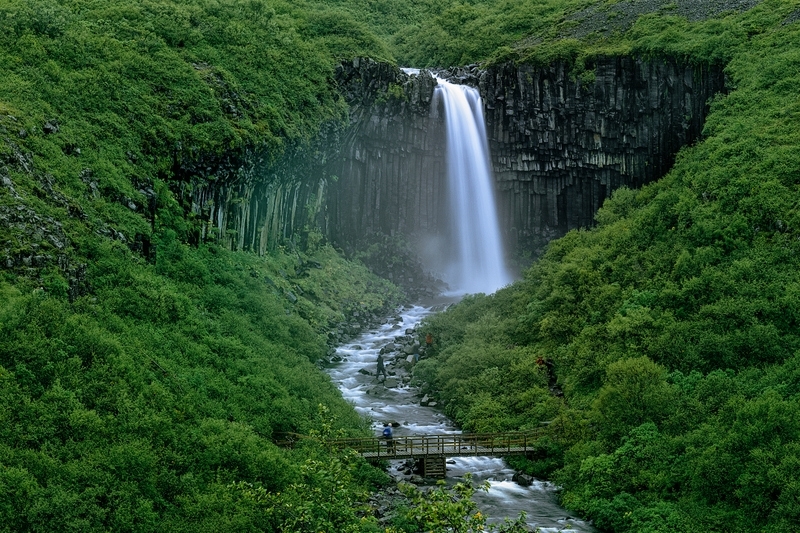 Extend your stay in Reykjavik before or after the tour for even more fun! We can provide accommodation in all categories to suit your budget.